Spin Palace Poker is a Microgaming site that is actually too honest for its own good. Their bonus calculation system makes their bonus sound more difficult than most sites, when in actuality it is a nice, progressive formula that more sites should adopt. It works as follows: .25/.5 gets 1 point per raked hand. .5/1 gets 2 points per raked hand. 1/2 gets 3 points, and 2/4 and higher get 4 points. Basically, it is a 20x raked hand bonus for .25/.5, 10x for .5/1, 6.66x for 1/2, and 5x for 2/4 and above. That is a pretty fair system for limit, although less fair for No Limit. Basically, if you want to you can clear the bonus in a reasonable amount of time at micro stakes, but if you play 1/2 or above this becomes a very fast bonus. As opposed to other sites where the bonus takes forever at microstakes, and clears at a reasonable pace in small and mid stakes. 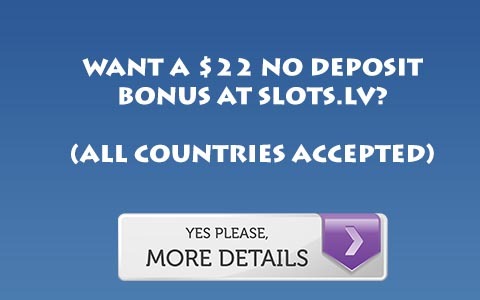 Now, the bonus is very small, but still worth checking out if you are on a small bankroll. For more information, Visit Spin Palace Poker.